In celebration of our 100th anniversary, we traveled around the country to interview pilots, partners, and Hartzell employees to find out—in their own words—what Built On Honor means to them. 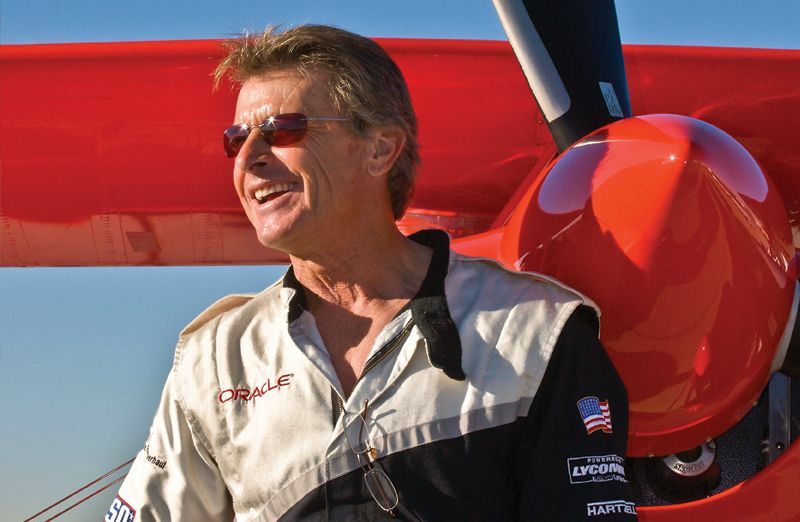 Along the way, we were lucky enough to pay a visit to the one and only Sean D. Tucker at his hangar in California. Sean is an aerobatic pilot and trusts the performance of Hartzell propellers in the most extreme flying conditions. He had a few kind words to share about Hartzell on our 100th anniversary. Check out his sentiments in our latest video! Thanks to Sean for enthusiastically flying our props and always being a great friend to Hartzell Propeller! You can find more Hartzell videos here.